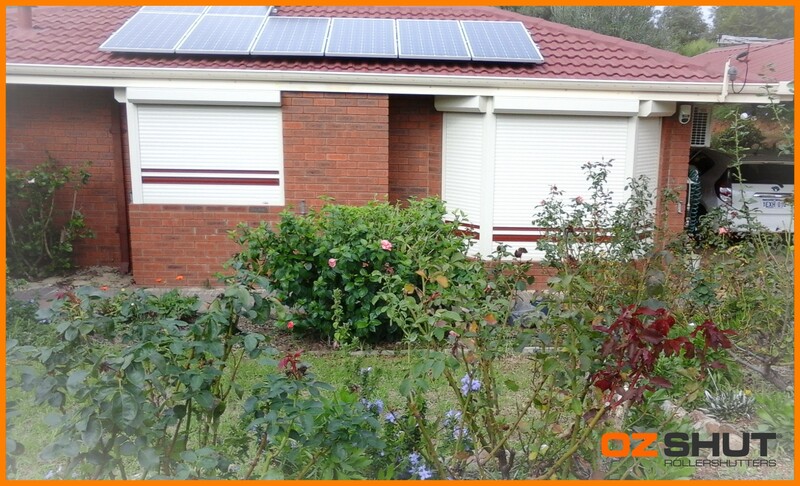 We are attaching before and after photos when the first shutters were installed. Also letter detailing job satisfaction. 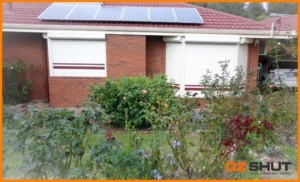 A year ago we received a very competitive quote from Oz Shut and had shutters installed in the majority of our windows. We were very happy with the service and installation, so much so this year we decided to have the final windows installed with shutters and had no hesitation in asking Oz Shut to quote. Again we were very impressed with the professional service and price. We can definitely recommend Oz Shut for great and fast service. The shutters have given us security, reduction of traffic noise, helped with keeping the house warm in winter and cooler in summer, better sleep patterns in summer by reducing early sunlight and the fact that we have been able to remove curtains this makes our bedrooms appear bigger and lighter. When Mark came around to give us the second quote he noticed that one of the shutters was not completely closed and recommended we contact the service department. We did and a technician was on site within an hour and fixed the problem. We thoroughly recommend Oz Shut for price, service and workmanship.